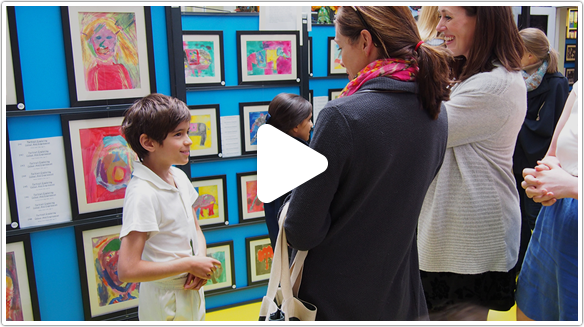 Contact us today to book your school art exhibition! 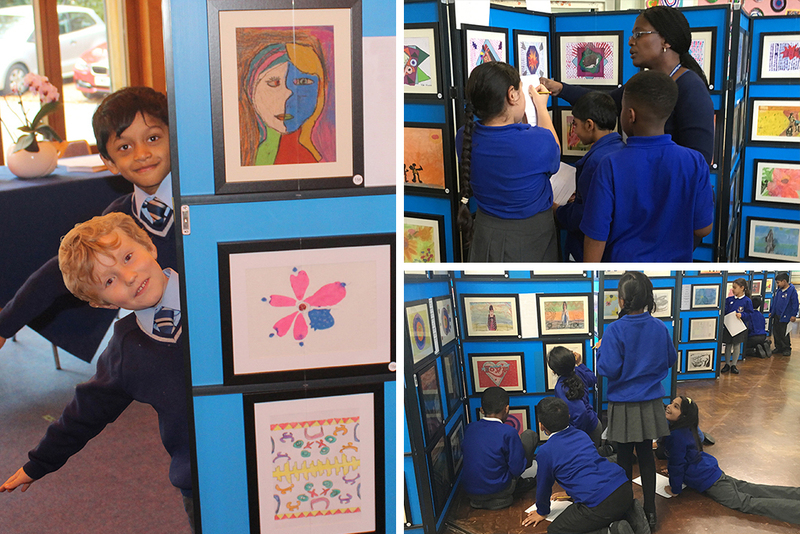 Enjoy a spectacular art exhibition in your school hall, featuring the professionally framed artwork of every child, all organised for FREE and made EASY by a hands-on local expert. 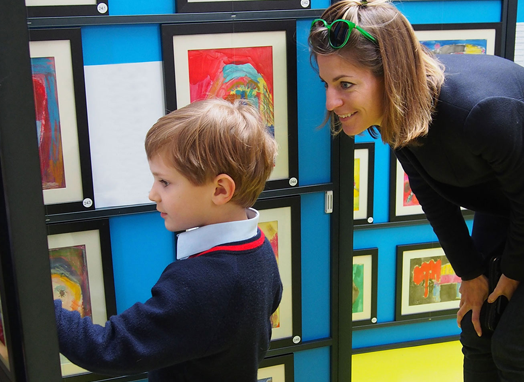 At Images, we have been dedicated providers of school exhibition services since 1995 and now run hundreds of successful exhibitions each term, helping teachers across the country. 1000's of Images exhibitions held since 1995! 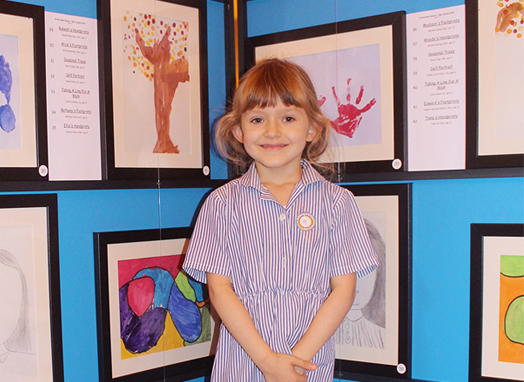 Boost self-esteem by celebrating the work of every child in a real art gallery - every child counts!  After receiving an enquiry either via our website or in response to an email or advertisement, one of our local event organisers will contact you to arrange an initial meeting. We bring with us the paper, on which to do the art; a wealth of ideas; information and top tips for teachers and GDPR compliant contracts. We will set a date/s for the exhibition and have a look at the space you have available. We leave you to complete the art which can be a simple case of carrying out the planned curriculum. Alternatively, each class or year group may want to choose a particular theme or artist on which to base their masterpieces. 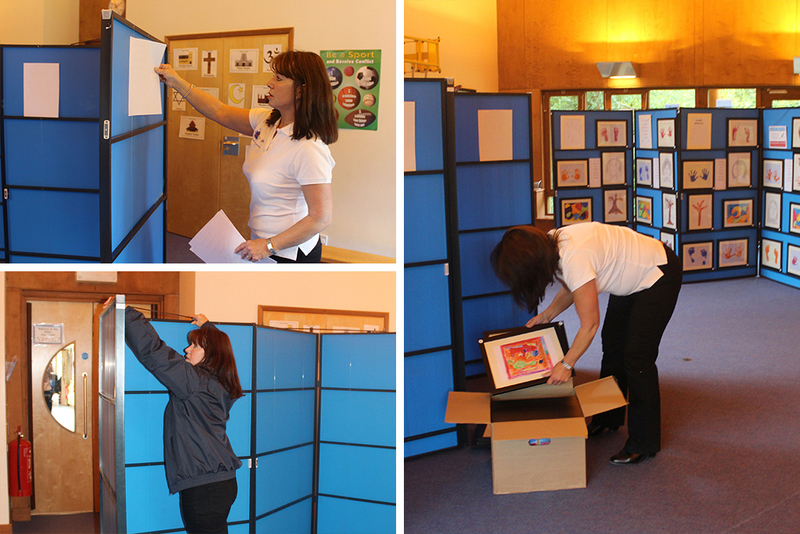 Two weeks before the exhibition we return to collect the finished art work, which we then catalogue and frame. We will leave information to help you advertise the event to parents, governors and local press. 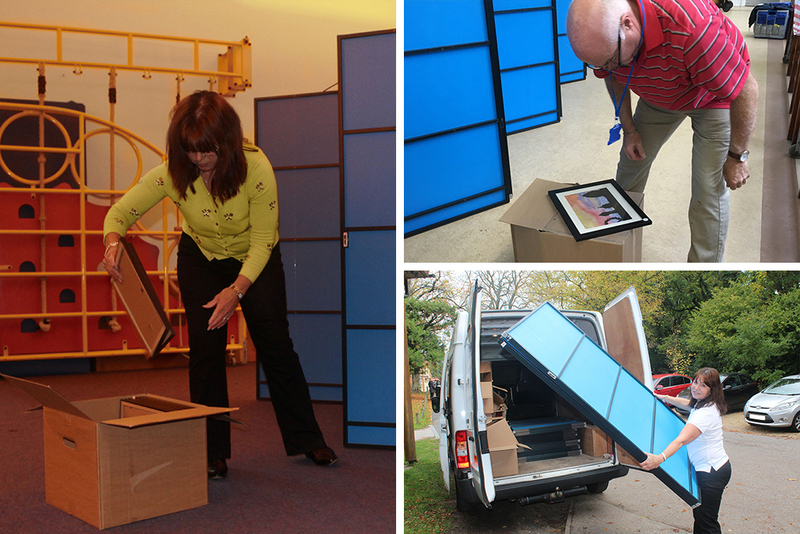 On exhibition day we arrive with a van or trailer loaded with the boxes of framed art, display stands and everything else needed to run a successful exhibition. 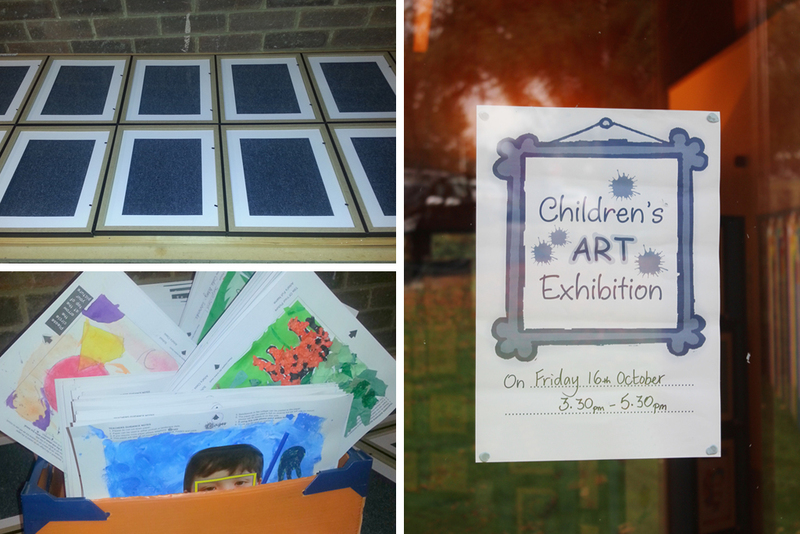 The exhibition will take approximately 1-2 hours to set up depending on the size of your school. 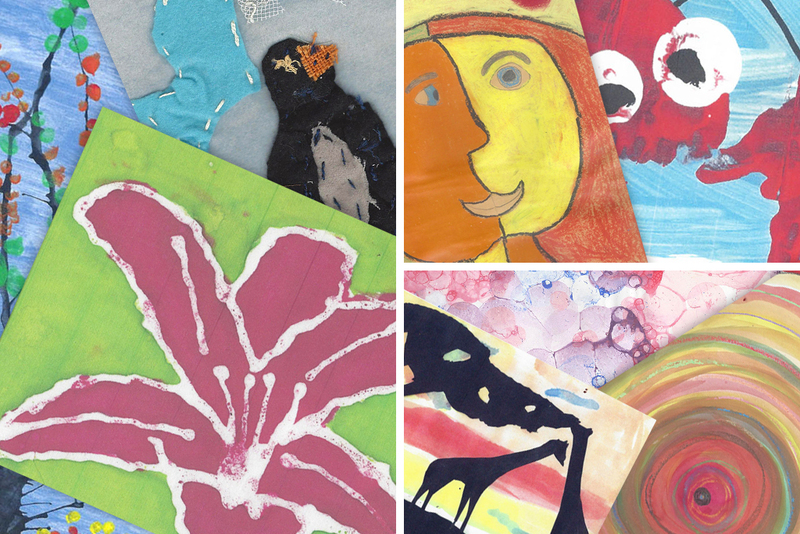 Some of your older pupils may like to help put the art onto the stands. 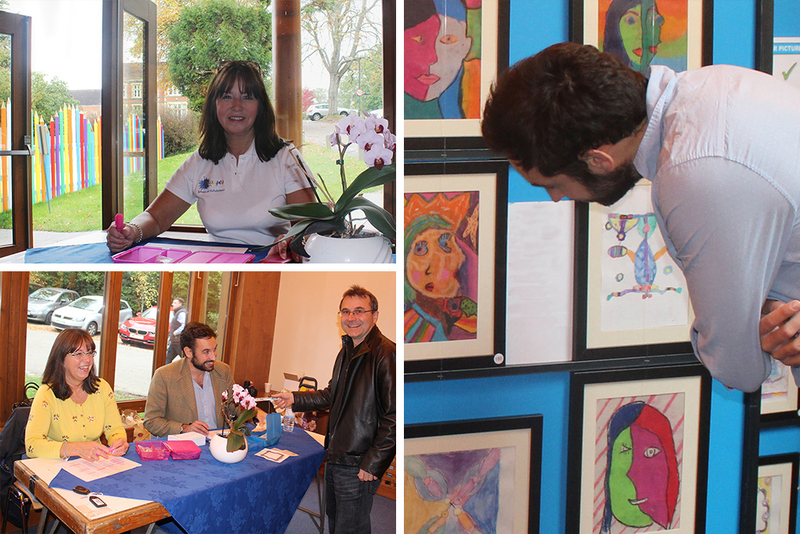 After school parents, governors and invited guests visit the exhibition and have the opportunity to purchase the art. You set the selling price according to what you think your parents can afford, giving you the opportunity to make a little money for school funds. 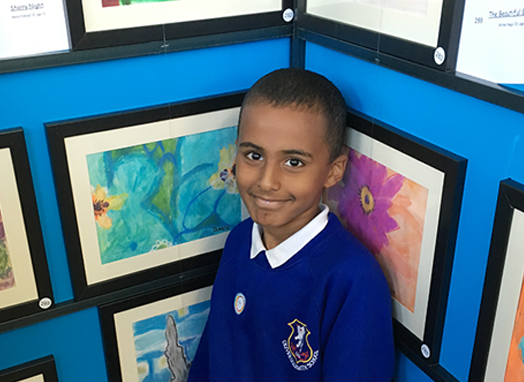 At the end of the exhibition unsold art is boxed up in number or class order and can be left at school for a further week so that parents can still buy the art if they missed the exhibition. 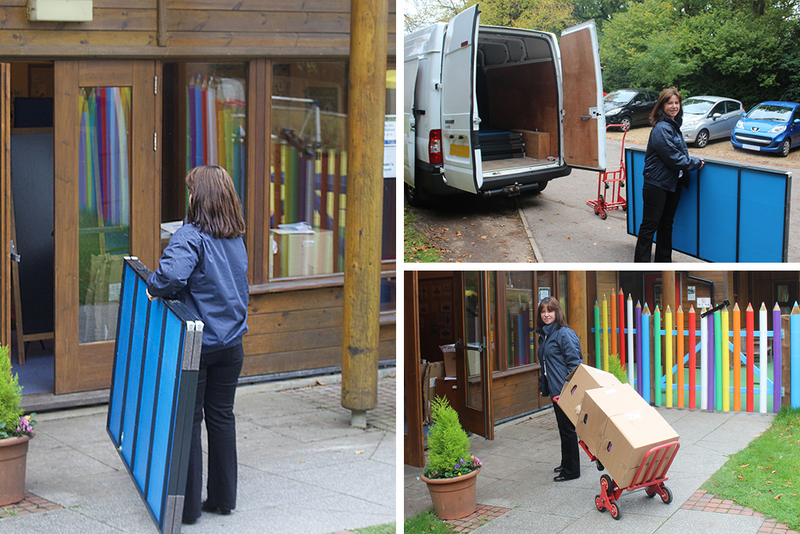 We will then make one final visit to school to collect the frames and pay your commission. 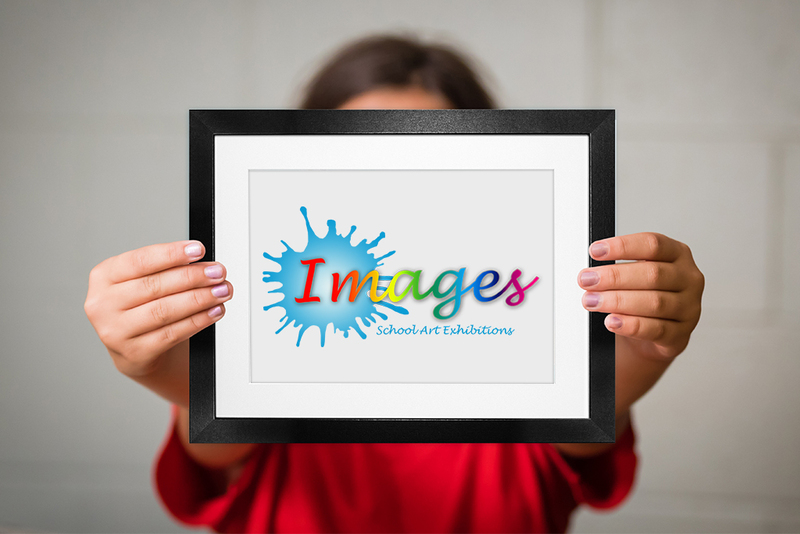 The entire Images service is FREE to schools and is funded solely by sales to parents. All you need to do is paint a picture. We do the rest! © 2019 Images School Art Exhibitions - The Original & The Best!